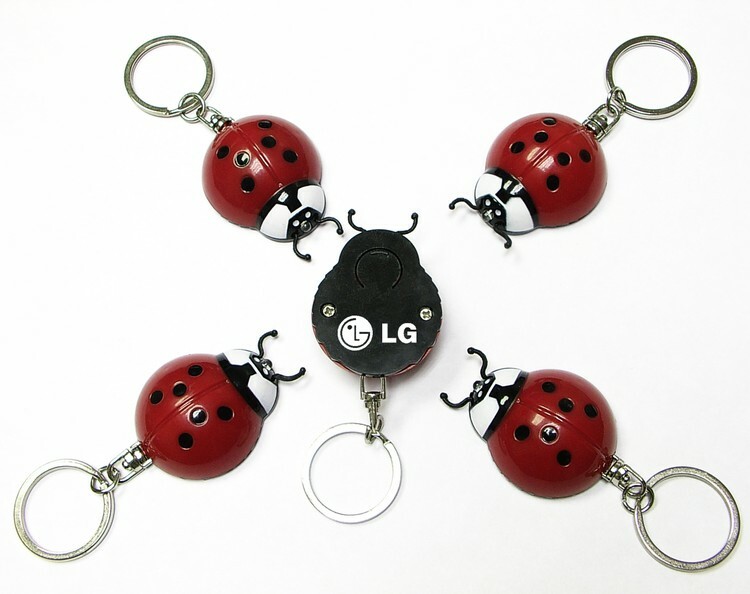 Ladybug flashlight with super bright white LED light and swivel keychain. Very cute design. Convenient push button for easy operation. Great gift for thin key holder,key tag,key chain,key ring,safety,emergency.